Readers have become the number one revenue generator for newspapers around the world. It used to be advertising. Looks like the old model has gone belly up! 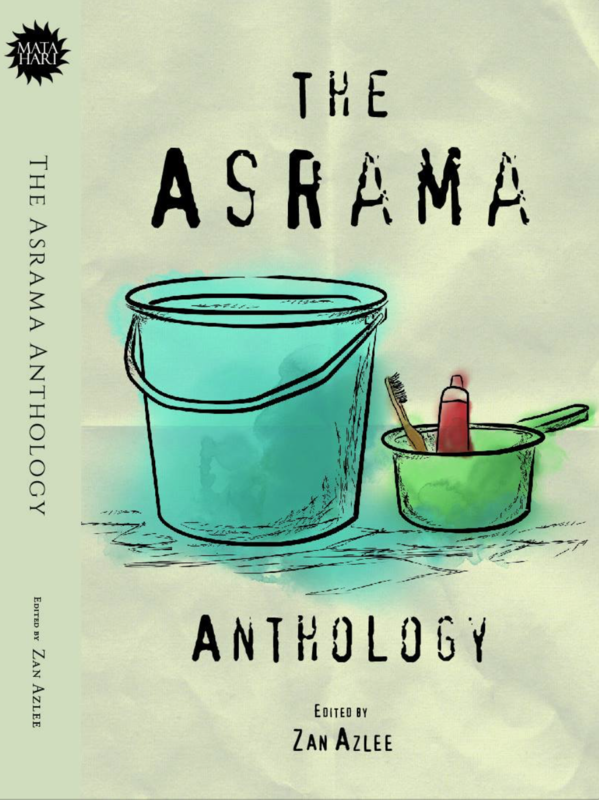 And only yesterday, I wrote about how I’m wondering if crowdfunding could be the key to bringing integrity back to journalism in Malaysia. So it looks that news could be heading towards serving the people once again rather than the corporate dinosaurs. 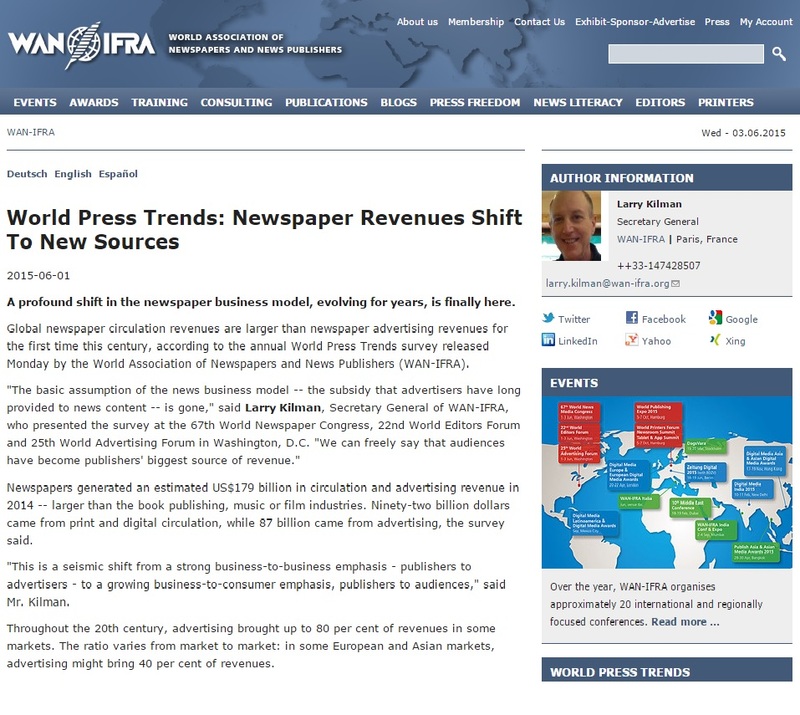 The report by WANIFRA (World Association of Newspapers and News Publishers) also goes on to say that although newspaper circulation seems to be stable, there is a rapid growth in mobile and digital. People are more and more reaching out for their smartphones to get the news. It’s the first thing they do in the morning, and data shows that desktop consumption for news is dropping. Time spent on smartphones is now more than on computers. Another interesting fact is that there are still more people reading newspapers in print (2.7 billion) than on digital platforms (770 million). And they all are increasing they readership numbers by strategising to pull in consumers from both platforms. Smart! Urghh… it’s too much data for me to process so go read the article HERE! ← Not one, but two, limited photo prints of the last Jew in Afghanistan!